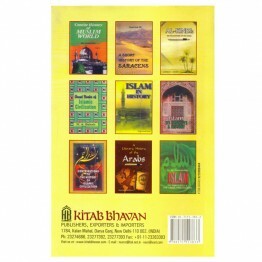 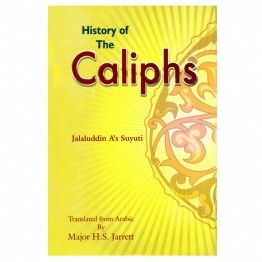 Volume I This volume starts from the advent of Islam and ends with the pious caliphs. 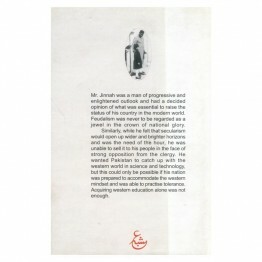 So, to know.. 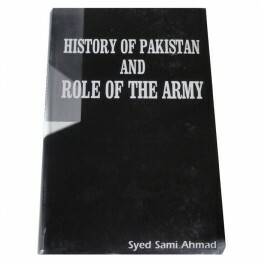 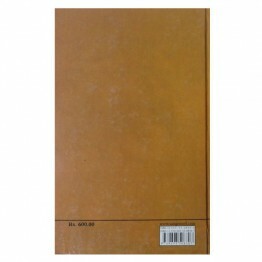 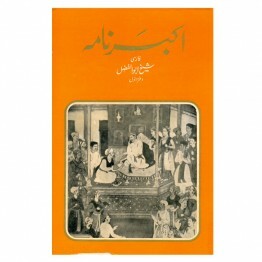 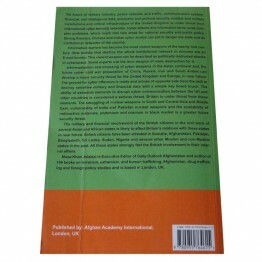 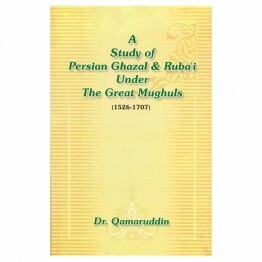 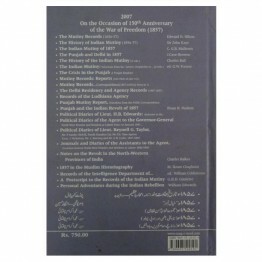 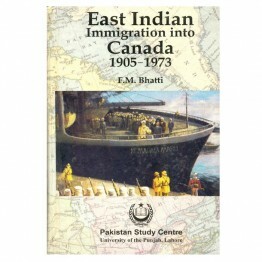 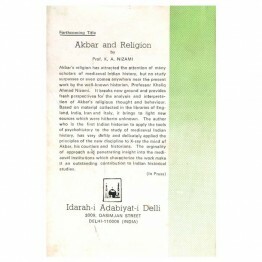 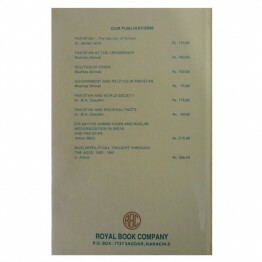 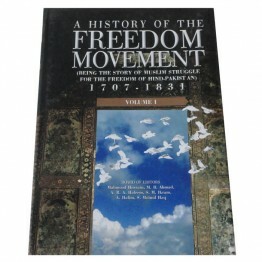 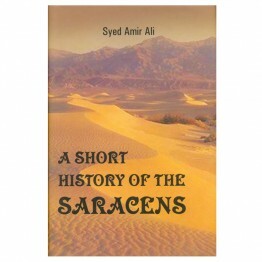 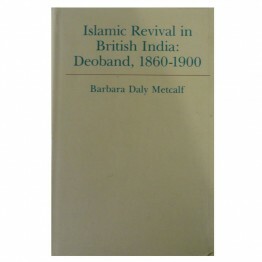 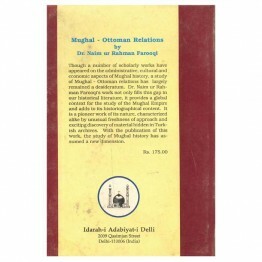 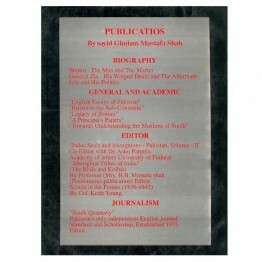 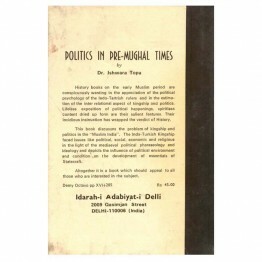 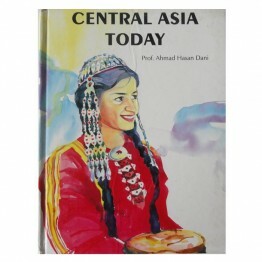 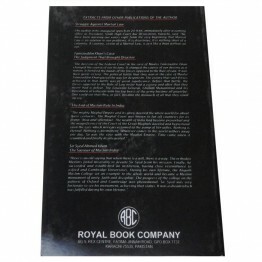 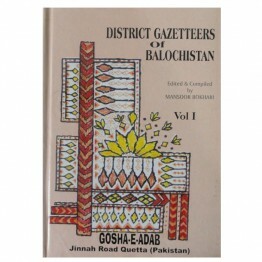 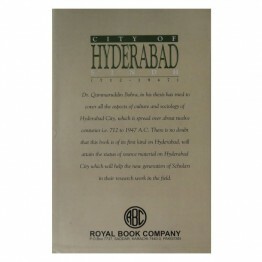 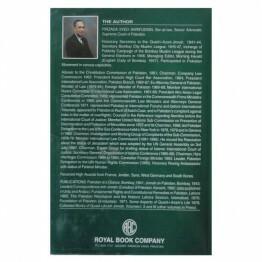 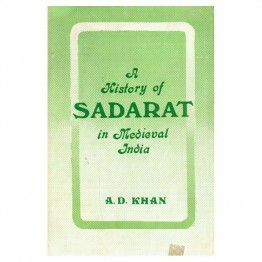 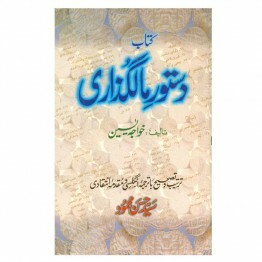 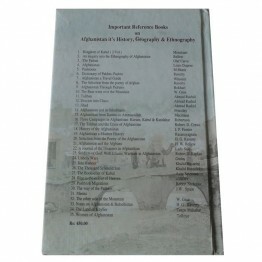 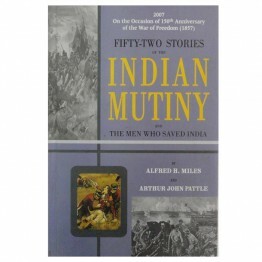 It contains a critical and indepth study of the origin, development, function and working of the Dep..
(Being the Story of Muslim Struggle for the Freedom of Hind-Pakistan) 1707-1831 Volume 1 ..
A concise account of the Rise and Decline of the Saracenic Power and of the Economic, Social, and In..
Afghanistan and the Afghans Being a belief reference of the history of the Afghans and the accoun..
Abul Fazal’s Akbar Namah or the History of Akbar’s reign is surely the most complete record that has..
An Eighteenth Century Agrarian Manual, The Dastur-i Malguzari, generally known as ‘Yasin’s Glossary .. 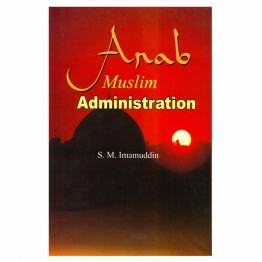 It was deemed necessary to compile a work on Administration at Madina, Damascus, Baghdad, Cordova an.. 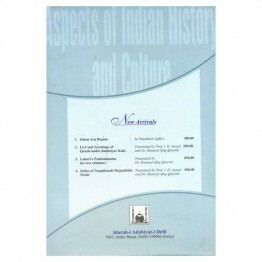 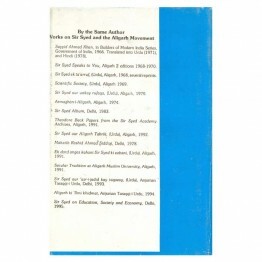 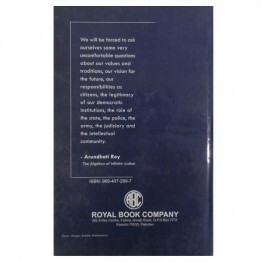 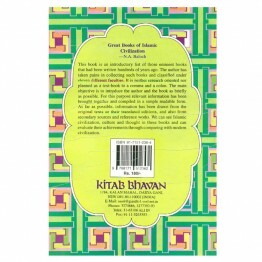 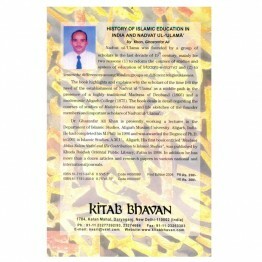 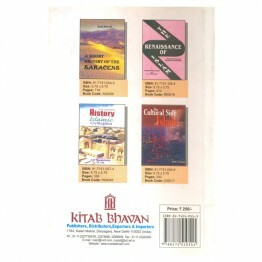 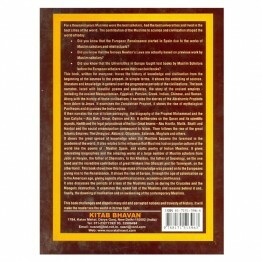 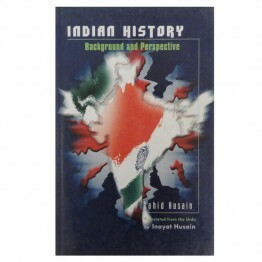 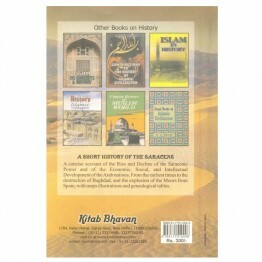 The present book contains 22 essays by eminent Historians of India on Turks and their cultural leani.. 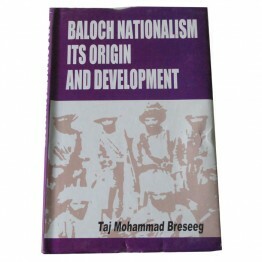 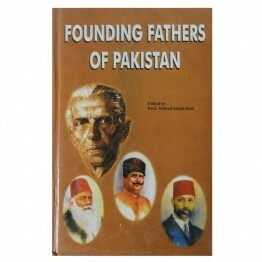 The object of this small book is to correct the more serious errors and to supply the more..
Mr. Jinnah was a man of progressive and enlightened outlook and had a decided opinion of what was es.. 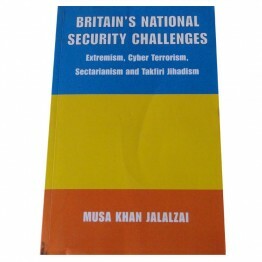 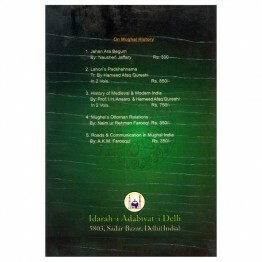 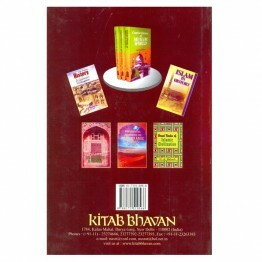 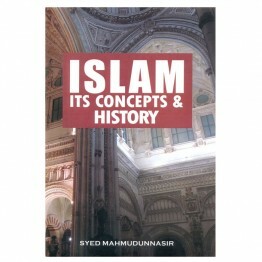 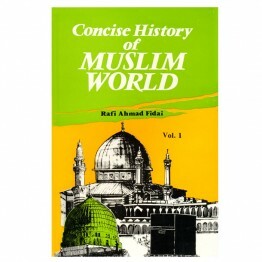 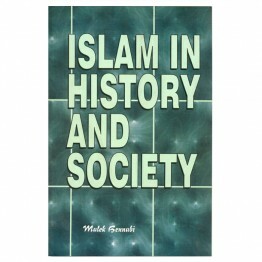 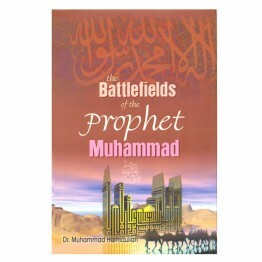 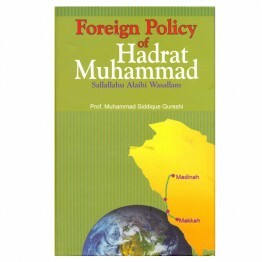 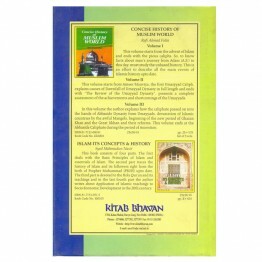 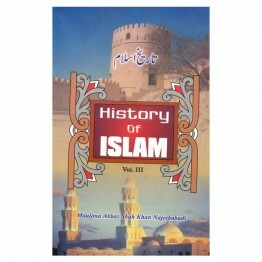 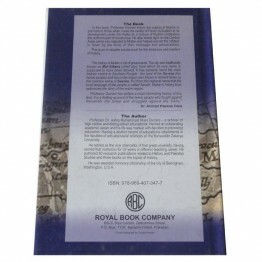 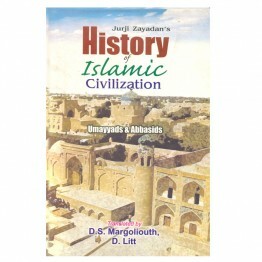 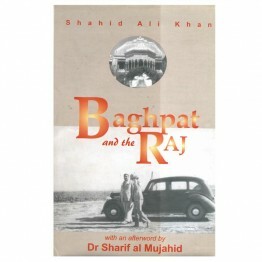 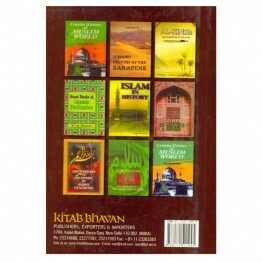 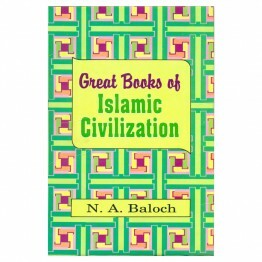 In this book the author has endeavoured to present a Military history of the Prophet Muhammad (PBUH).. 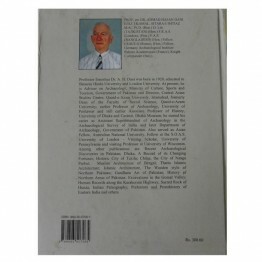 The future of military industry, police network, and traffic, communication system, financial, and i.. 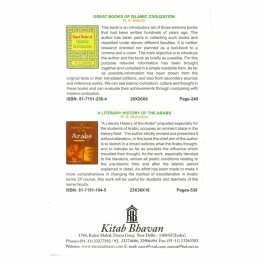 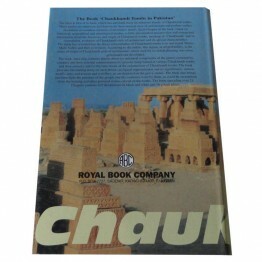 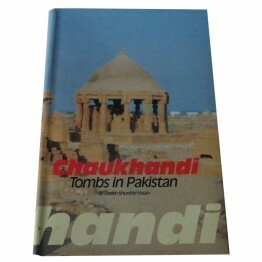 The book is first of its kind, which has unfold many an unknown facets, of Chaukhandi tombs. 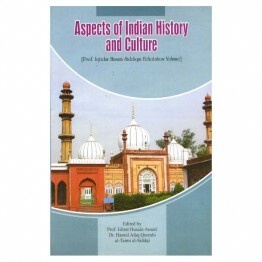 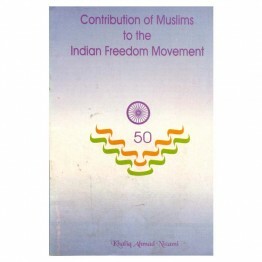 These t..
Dr. Qammaruddin Bohra, in his thesis has tried to cover all the aspects of culture and sociolgy of H.. 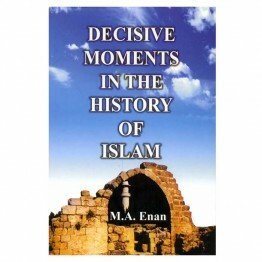 This book deals with the decisive encounters between East & West and Christendom. 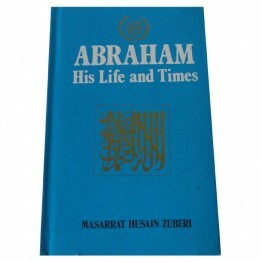 It throws much.. This is a research work of Prof Qureshi. 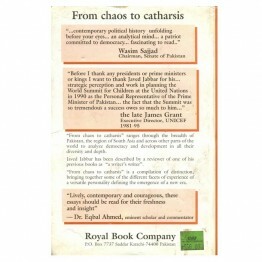 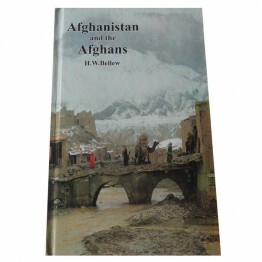 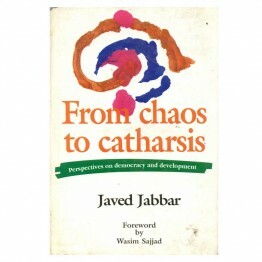 In this book the author has described the Foreign policy of..
"From Chaos to Catharsis" spans over a decade of tumultuous events and changes in politics and .. 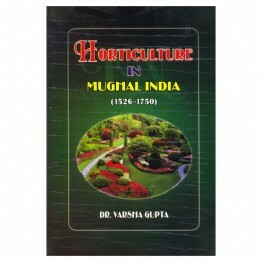 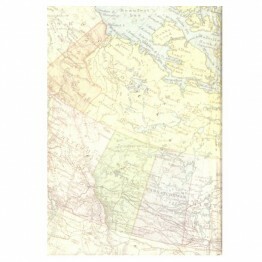 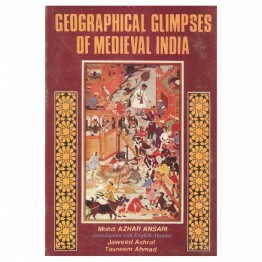 The study of Medieval Geography of India has been attracting the researchers and scholars since a lo.. 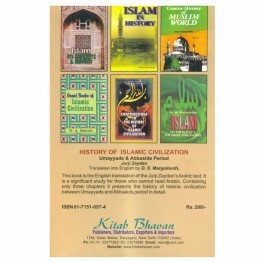 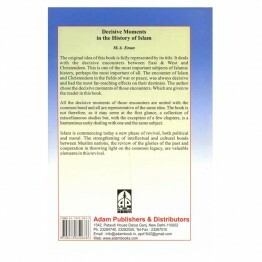 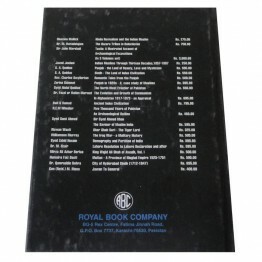 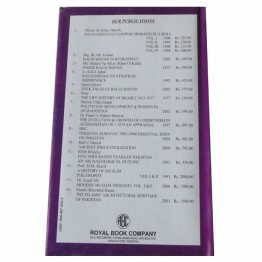 This book is an introductory list of those eminent books that had been written hundreds of years ago..
History stands as the most effective and valuable source of putting nations on the course of&nb.. 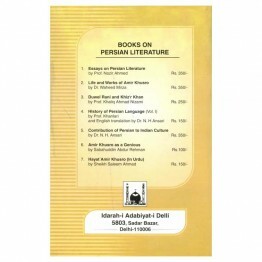 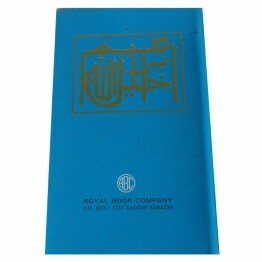 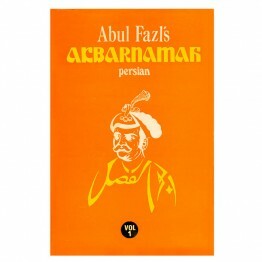 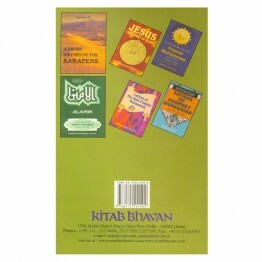 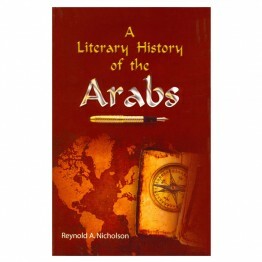 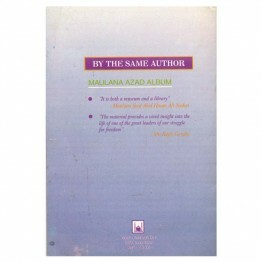 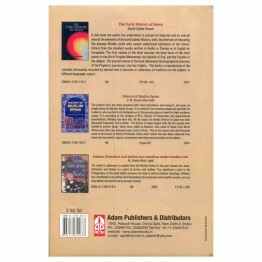 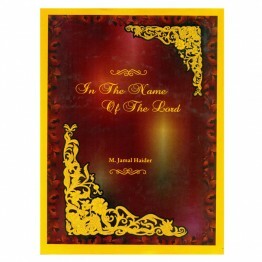 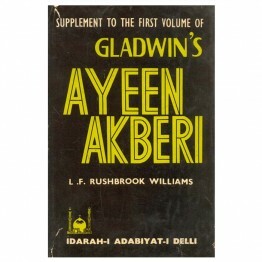 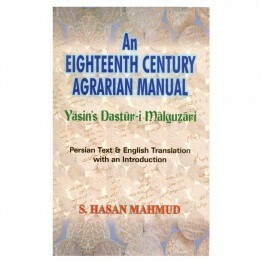 This book is the English translation of the Jurji Zaydan’s Arabic text. 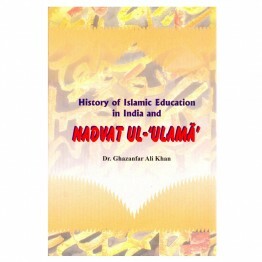 It is a significant study fo..
Nadvat ul-‘Ulama was founded by a group of scholars in the last decade of 19th century, mainly for t..
History of Multan From the Early Period to 1849 A.D. 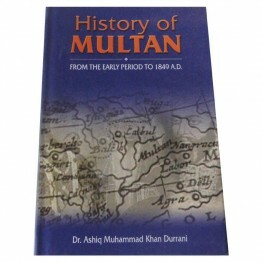 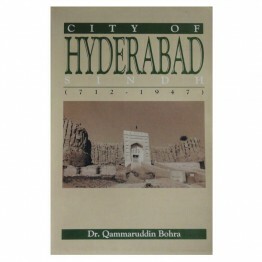 In this book, Professor Durrani traces the origins of Multan in pre-historic times when it was the c.. 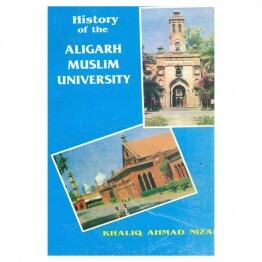 The Mohammadan Anglo-Oriental College of Aligarh which was established by Sir Syed Ahmad Khan i..
Extensive as is the reputation of the Suyuti as a distinguished author and scholar, and unsurpassed ..
We will be forced to ask ourselves some very uncomforable questions about our values and traditions,.. 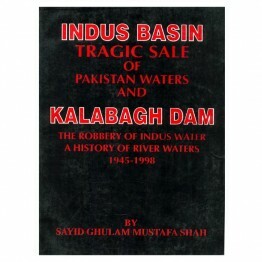 The Robbery of Indus Water A History of River Waters 1945-1998 .. 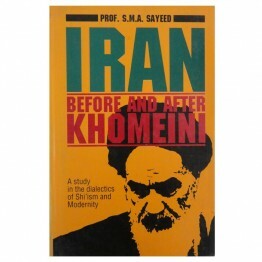 It is an indepth critical study of Iran in transition. 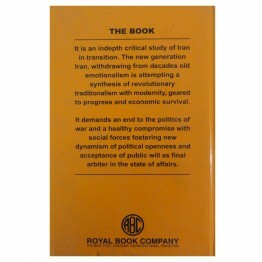 The new generation Iran, withdrawing from dec.. 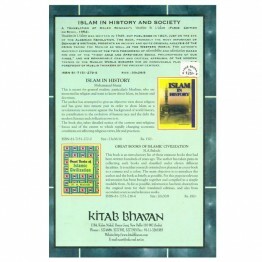 This is meant for general readers, particularly Muslims, who are interested in religion and want to ..
Vocation de L’Islam was written in 1949, But published in 1954, just on the eve of the Algerian Revo.. 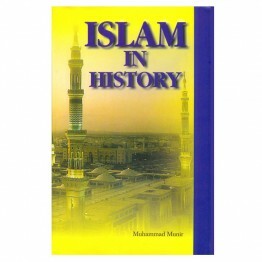 This book consists of four parts. 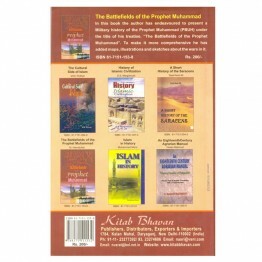 The first deals with the Basic Principles of Islam and essentials ..